The Smoking Gun does a great job exposing the antics of dumbass criminals. 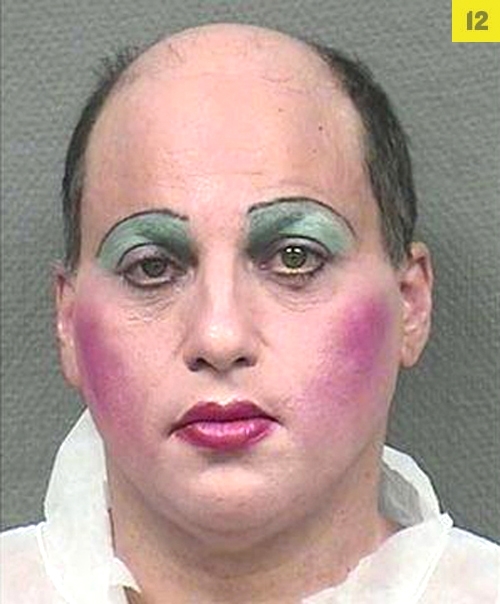 Here’s an amazing slideshow of its best mug shots of 2011 complete with a blushing bride, a great father, and J.Lo’s biggest fan. It’s as good a reason as any to stay out of trouble.